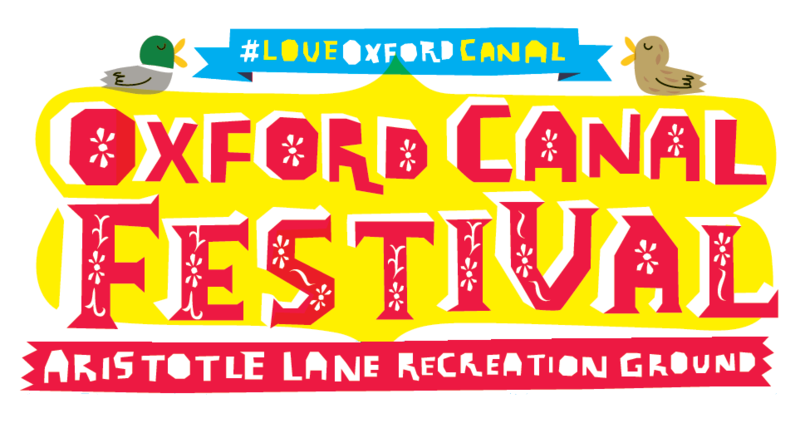 Building on the successful Oxford Canal Heritage project that celebrates the city’s historic canal, 2016 sees the revival of the Oxford Canal Festival which will become an annual event. Keep in touch with the latest information on our facebook page. On 25th June the main festival event takes place between 2pm and 6pm on the Aristotle Recreation Ground near Port Meadow with a fabulous programme activities for all of the family. A dog show and the Canal Olympics will take place in the main arena with bands playing music throughout the afternoon. There will be food and drink available all afternoon, so come and join us for the whole day. A children’s fun area including soft play, crafts, a bouncy castle and fairground rides. 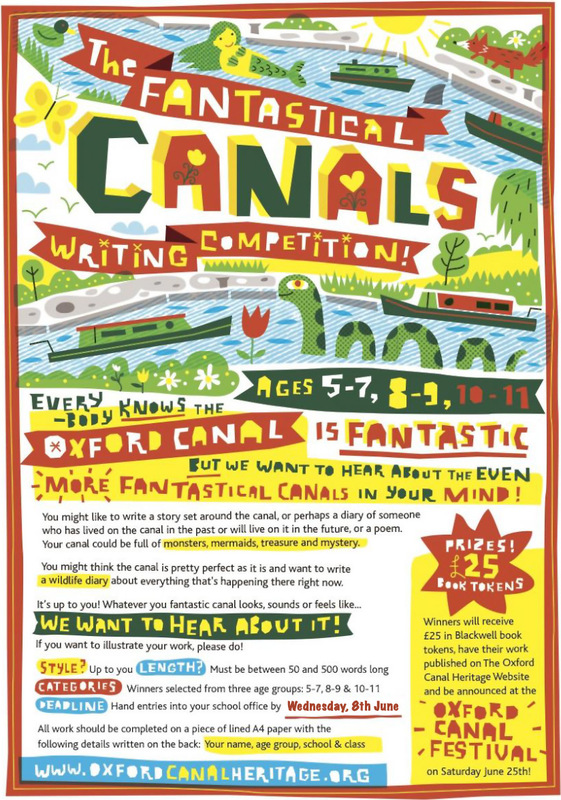 Local historian and author Mark Davies will be leading a historical and literary walk along the canal from HytheBridge to Aristotle Lane, leaving 12.30pm to arrive in good time for the beginning of the Festival. Numbers will be restricted; to reserve a place (suggested contribution of £2/person) and for joining details, please send an e:mail to Mark at towpathpress@btopenworld.com. 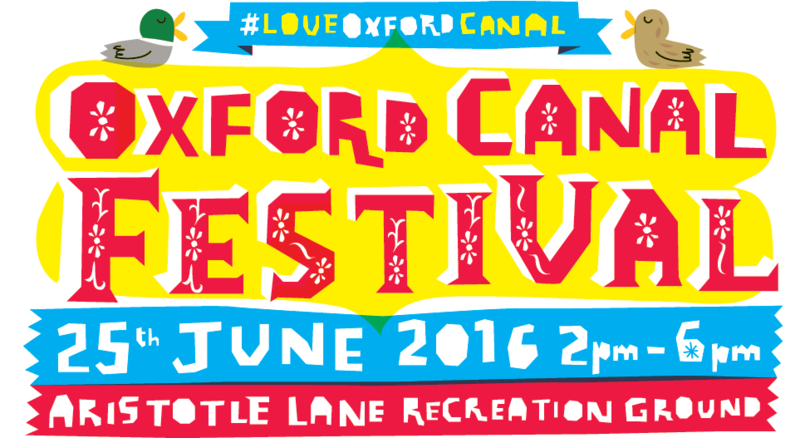 Community stalls will be available, including some on canal boats that will join in the festival along the nearby towpath. There will also be a selection of local trader stalls. Fun for all the family with the festival dog show. Free to enter, and no experience required! 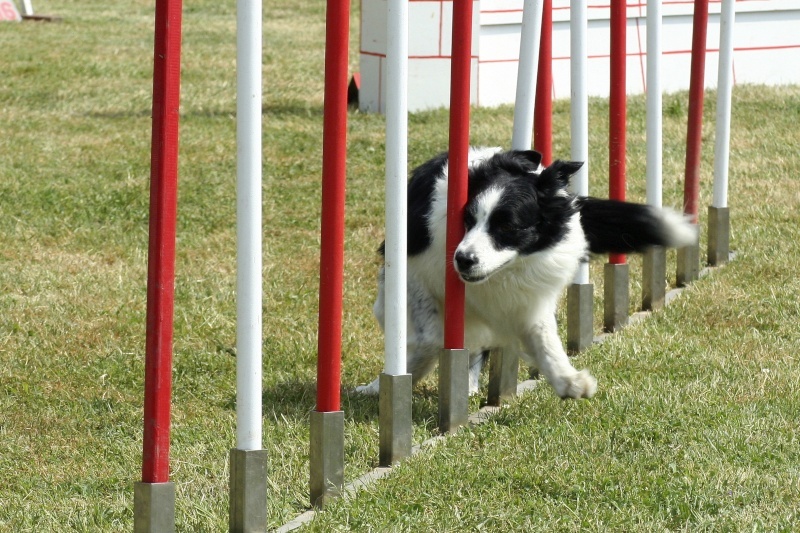 Lots of different classes including prettiest dog, waggiest tail and obstacle course winner (for both owner and pet). To enter please fill in the form below.